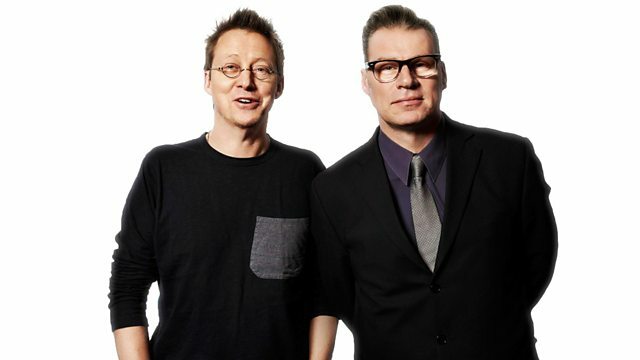 Mark Kermode joins Simon Mayo to review the week's movies. Emma Stone talks about La La Land. Plus Box Office Top 10 and reviews including Live by Night and Manchester by the Sea. Emma Stone talks to Simon about La La Land. Plus the UK Box Office Top 10 and Mark reviews the week's new films including La La Land, Live By Night, Manchester by the Sea and The Young Offenders.